The Netherlands is a western European state bordered by the North Sea, Belgium to the south and Germany to the east. It is a constitutional monarchy. The country is very open to the international. Its geographical position, in the heart of the European “Blue Banana”, makes it a central point, especially for the transport of goods. 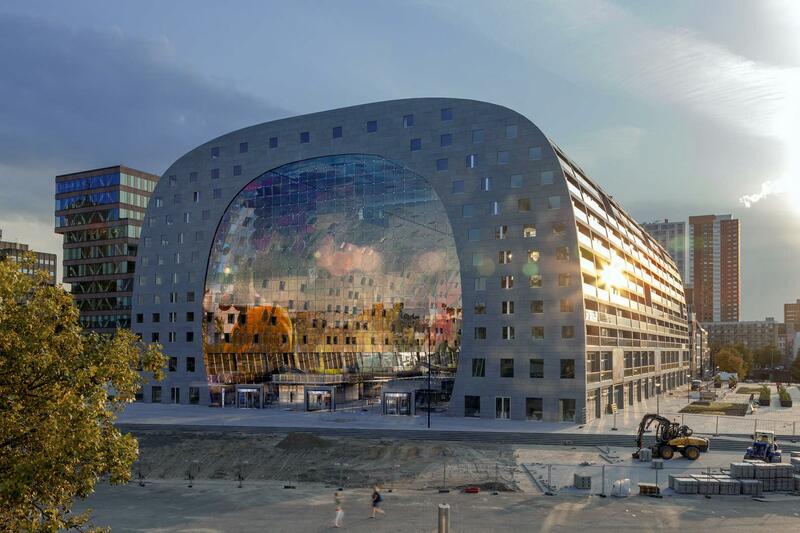 Rotterdam, even though it is no longer the world’s leading port because of the very strong growth of Chinese ports, remains the largest in all of Europe.